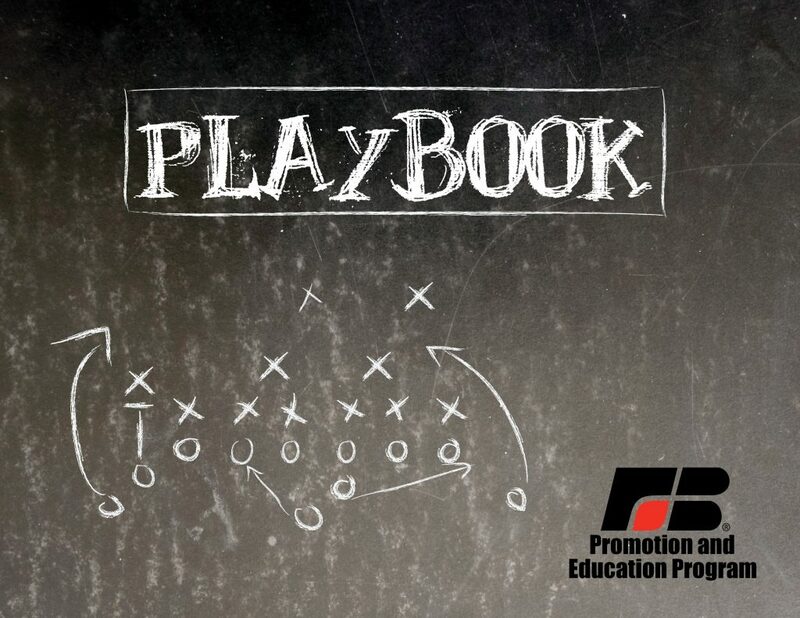 Updates to the Playbook will be made quarterly. Updates to current plays and new plays need to be received at the Wisconsin Farm Bureau office by the dates listed below. Updates received after these dates will be held until the next update. Click here to submit a play online.